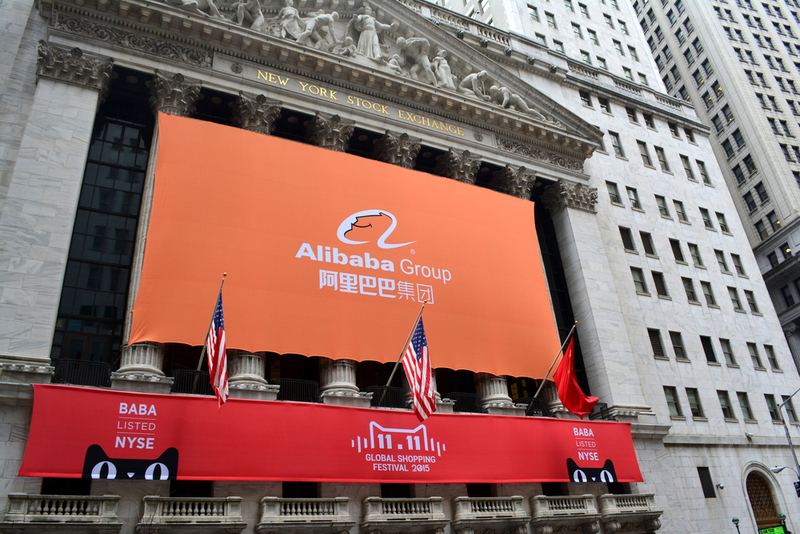 16 hours was all it took for Alibaba’s Single Day to beat its own record. The largest ecommerce event in China topped USD 30 billion this Sunday, surpassing last year record of about USD24 billion, an increase of 27 percent. It was the 10th edition of the event in which, during a 24-hour period, Alibaba offers huge discounts across its affiliate ecommerce sites, such as Tmall, Taobao, and AliExpress. Also known as “Double Eleven”, as Single’s Day falls on November, 11, the event saw its sales exceed the spending by consumers during any other shopping holiday in the world, including Black Friday. The first minute of sales had already yielded the Chinese ecommerce store USD 1 billion in sales, and within the first hour, the amount increased to USD 10 billion. Even though the sales increase in U.S dollar was smaller than the 39 percent growth recorded in 2017, the rate does not take into account the number of sales, which was higher than the previous year — this year’s Singles Day beat last year’s growth record in yuan terms. The reason for that is the Chinese currency slid versus the U.S, dollar, meaning that, to reach the same dollar amount from the previous year, more sales were required. It wasn’t only the Chinese who took advantage of the great discounts. The promotion also got to other parts of the globe, including Latin American countries, because of the presence of the giant AliExpress, the Alibaba’s international ecommerce store, and other Chine online retail websites, such as Gearbest, JD, Light in the Box and Patpat. These companies’ payment partner in Brazil, EBANX, has already processed alone USD 9 million in sales for them. Yet, the payment company expects this amount to increase to USD 13 million once all payments are confirmed, as great part of the purchases were paid with the Brazilian local payment method boleto bancário, which has a 3-day confirmation period.